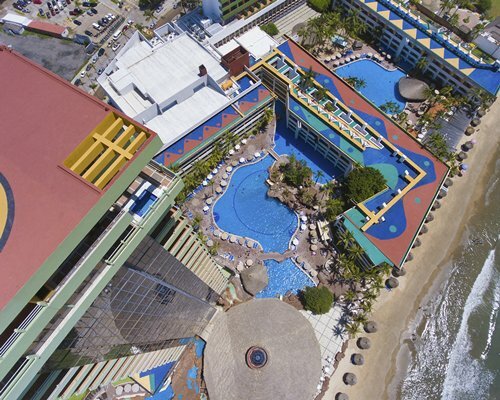 Enjoy an oceanfront escape on the Mexican Riviera at El Moro Tower El Cid at Mazatlan. Amenities include a 27-hole golf course, basketball and squash courts, 10 tennis courts, fishing, eight pools, and nine restaurants and bars. 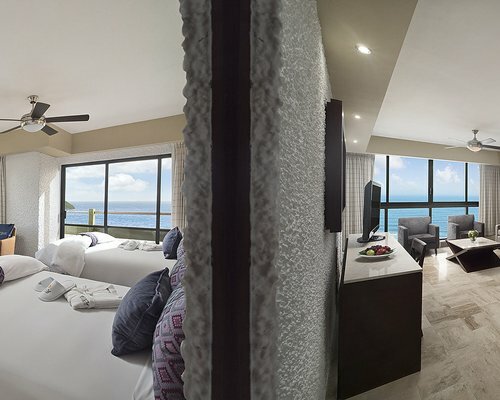 Picture-perfect sunsets, fun in the sun, sight-seeing, and relaxation are also specialties.